All Ellie wanted to do was get some shots of the monkeys to send into Wild magazine in the hopes of securing her dream job. Despite her friend’s insistence otherwise, she could care less about some gorgeous hunk with ocean blue eyes. Nope, she had better things to do than be carried off by some over the top muscle bound, man. Kal wanted nothing more than to find his soulmate. The one woman in the world meant for him, but being a gorilla shifter living in the city wasn’t easy. 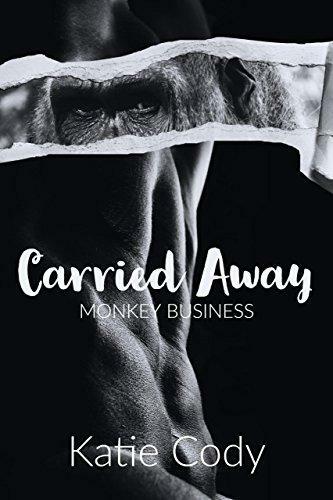 He could have never guessed his small, beautiful mate would come waltzing into the Zoo or that she’d run away screaming.